I realise that my request for help has nothing to do with a STW engine but it does involve a steam boiler and some coal. 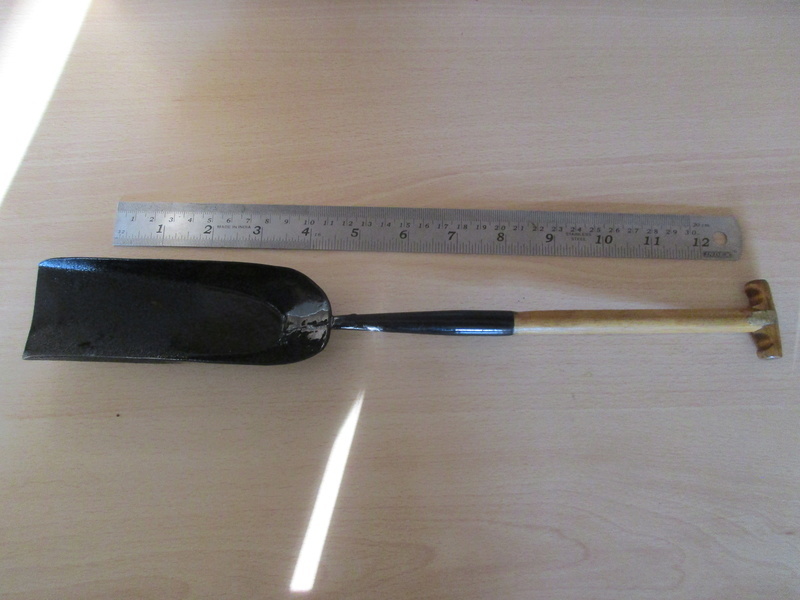 A few years ago I purchased a coal shovel for my 7 ¼ inch steam train and I am now looking to purchase another one. The only problem is that I cannot remember where I purchased the shovel from and have been unable to trace a supplier. Does anybody have any knowledge of a person or company that makes or sells shovels like this? Any assistance would be most gratefully received. Have you tried Heritage Steam Supplies,might be worth a look. They sell specific smalls scale railway shovels.